​While searching out the most beautiful outdoor adventure locales in the country Jere found himself climbing in the Rockies, Sierra Nevada, and the Cascades. As a passionate split-boarder he has spent more than a decade touring the Colorado back-country and the legendary terrain surrounding Mount Baker Washington and Valdez Alaska. Jere is also a 11 year whitewater guide. He has competed with members of the U.S. Mens Whitewater Raft Team at the national championships finishing with a career best tie for 1st. 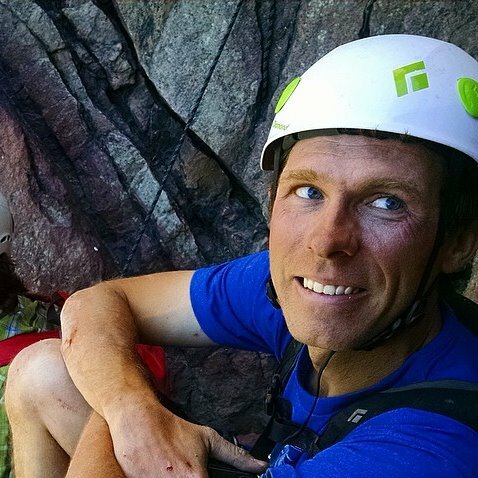 Jere is an AMGA Single Pitch Instructor and has completed the AMGA Rock Guide Course. He holds an Outdoor Recreation Leadership degree and Wilderness Emergency Medical Services certification from Colorado Mountain College.